Our Portfolio — Evori Ltd.
Styloko.com is a global fashion discovery engine aimed helping people find and buy fashion related products. Styloko aggregates millions of products from the world's favorite fashion brands and retailers. The site uses data and advanced machine learning algorithms to personalise every user's shopping experience. Styloko is a global shopping platform generating millions of dollars in sales for its retail partners. The WantList application is a mobile shopping application aimed at enabling consumers to shop from thousands of brands and retailers on their mobile devices. The WantList is the newest addition to our portfolio and during its debut week, The WantList gained recognition by Apple as on of the Best New Apps across the iTunes stores in 99 countries. The WantList application has been mentioned mentioned in the press on Wired, Techcrunch, Daily Mail, The Telegraph, The Guardian amongst many others. 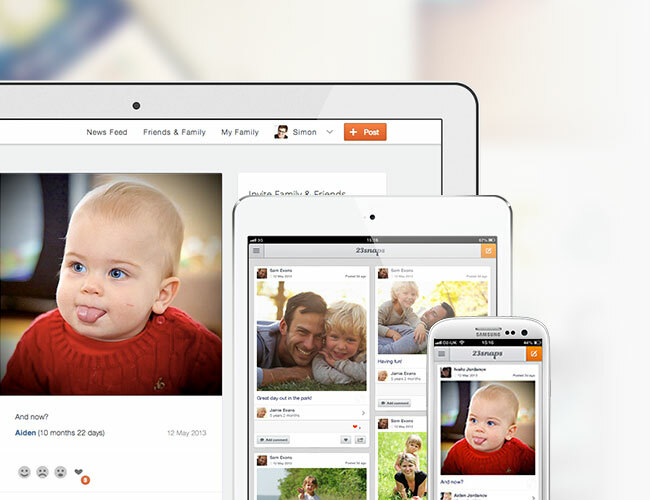 23Snaps - a private family social network aimed at helping families connect and communicate better by offering a private and intimate environment to share the most precious life memories and create a digital journal of memories. 23Snaps is available on iOS, Android, Windows Mobile, Web and even just via e-mail. 23Snaps is used by 100s of thousands of families from all over the world. Printastic - an application which helps people create and purchase beautiful photo books from the photos stored on their phones and tablets. Printastic is the newest addition to the Evori family of products and has already shown to be a favourite with users. Novus Analytics is a US based accounts payable auditing firm. 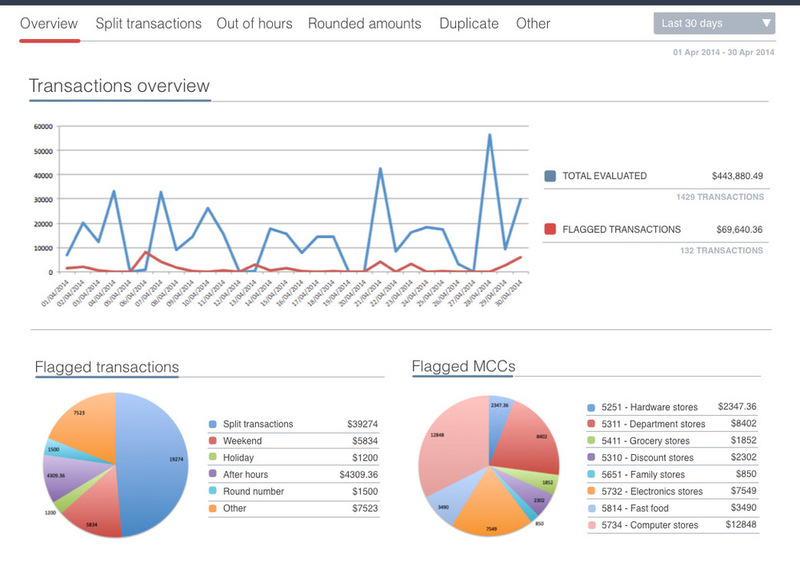 The company uses proprietary developed technology, to extract and analyse billions of dollars of financial transactions in order to detect various inconsistencies and potential problems with payments aimed at auditing and correcting accounts payable information for large multi billion dollar corporations. In order to successfully carry out the financial audits the company uses advanced proprietary developed software, which analyses billions of dollars worth of transactions in order to detect potential errors.